It pays to share, as the crowd shares your brand for you. Marketers first adopted the internet and then social media. The next digital phase is the Collaborative Economy. What’s that? If you’ve heard of Airbnb, Uber, Lyft, Kickstarter, Indiegogo, and the Maker Movement, this is the Collaborative Economy. Just as social media enabled people to create media and then share media, in this next phase, the Collaborative Economy enables people to create their own physical goods as well as share their existing physical goods. In both of these examples, they are using digital technologies to make the sharing happen. 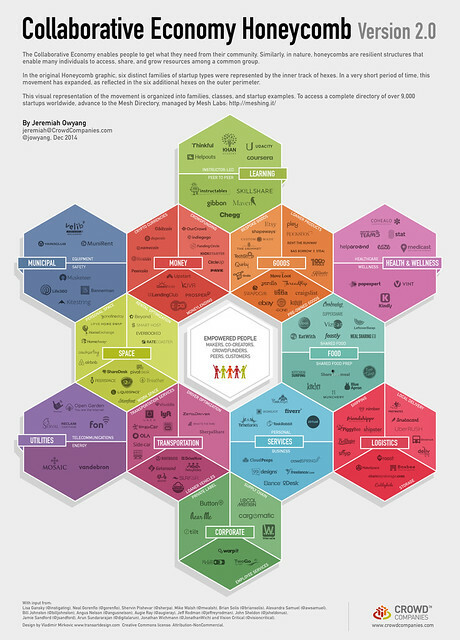 This following honeycomb graphic of the Collaborative Economy clearly illustrates the many different industries that are being impacted. Crowd Companies has been tracking this movement and is aware of at least 150 leading brands that have recognized the need to adopt and embrace the Collaborative Economy, and we have a Google spreadsheet to track how brands are using the concept in marketing and more. Each of them has acted in some way to deploy shareable products, host marketplaces, and work with makers to innovate. Here are eight companies that clearly demonstrate what marketers can do to adopt this collaborative revolution and to promote the sharing concept. 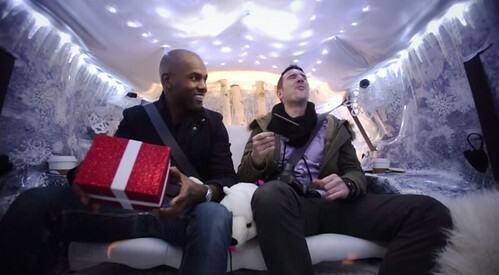 Mastercard partnered with Lyft to extend its “Priceless” marketing campaign during the Christmas holiday. It decked out the interior of Lyft vehicles in Christmas decorations and handed out gifts such as cookies and concert tickets. 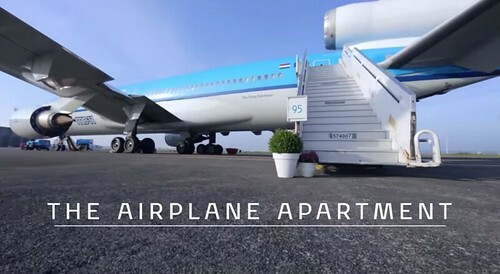 KLM customized a private plane for use as a unique Airbnb experience, giving a whole new meaning to “flights and accommodations all in one place.” To be fair, the plane didn’t actually fly anywhere. It was the accommodation. And it was luxurious to say the least. 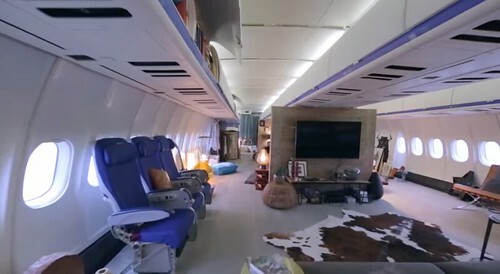 Three lucky families got to spend a night in the stylish apartment-in-a-plane equipped with a host of amenities not available in even a luxury hotel room. Comcast created three unique Xfinity Watchathon Week Airbnb properties. 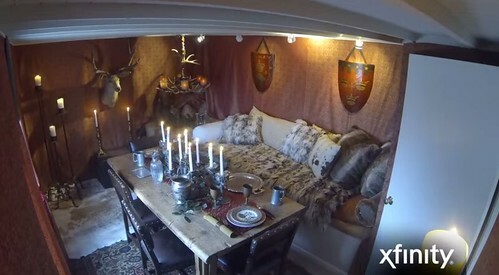 Families in San Francisco, Chicago, and Baltimore spent an entire week in selected Airbnb properties whose interiors were redecorated to match the sets of Game of Thrones, Boardwalk Empire, and The Wire. Not only did guests watch their favorite series, they were immersed in it. Ghirardelli sponsored a Valentine’s Day contest and sweetened the ride for some lucky Lyft passengers. Every Lyft rider in San Francisco enjoyed a car packed with free Ghirardelli chocolates. One lucky passenger and a loved one won a getaway in San Francisco, including a two-night stay in a fancy hotel, unlimited Lyft rides, an exclusive tour and shopping spree at Ghirardelli, and of course, lots of chocolate. Sweet! Citibank sponsors a New York bike sharing program, which means its brand is pedaled all over the city. With the full backing of the New York Department of Transportation and the sponsorship of Citi, thousands of on-demand bikes and hundreds of bike stations are available and easily accessible. Increasing consumer demand is now prompting expansion to neighborhoods north and east of Manhattan. MADD partnered with Uber to prevent drunk driving on St. Patrick’s Day. According to a report issued jointly by MADD and Uber, “It is estimated that every 52 minutes someone is killed in a drunk driving crash.” Uber and Mothers Against Drunk Driving are working toward a world where more options empower more people to make the right choice — where a safe, reliable ride home is always within reach. 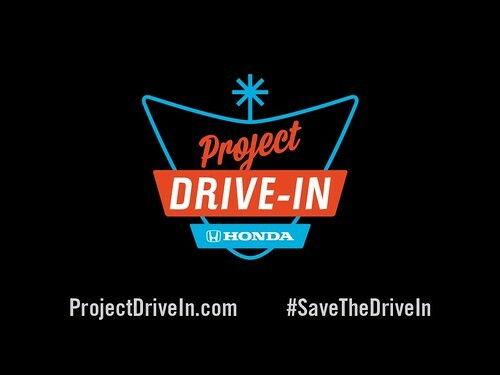 Honda and Indiegogo partnered to preserve iconic American drive-in theaters. The people at Honda figure that without cars there would be no drive-in theaters, so it made sense for them to launch an Indiegogo campaign to engage the crowd in an effort to help save the 368 remaining icons of a bygone, but missed, era. Nordstrom features Etsy products, including home decor items, clothing (even bridal gowns), and accessories. Perhaps the next Vera Wang will be discovered at Nordstrom. There are currently 15 Etsy makers whose products are cataloged by the upscale retail giant. This is a model of corporate marketing vision and resilience embracing the Collaborative Economy for the benefit of all concerned. Because of the increasing popularity of sharing startups, more and more businesses are considering how they can join in on the “sharing” — either through individual projects or by partnering with other brands. And the industry is moving fast as more and more entrepreneurs come up with business models that build upon the Collabortive Economy model and compete with traditional commerce models. If you want to keep up, consider how your brand can be more “sharing” and how you can facilitate sharing within your customer base. 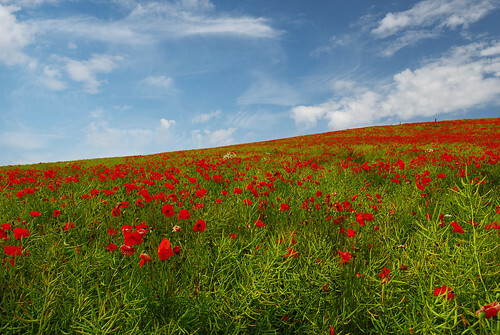 This was originally posted on the Hubspot blog. Update: Here’s a Wrapup of #CMAD 2013, which Trended. Today is Community Manager Appreciation Day, in celebration of saluting this important role changing the face of corporations and customers everywhere, I wanted to share original data and insights on the state of the space. Community Manager Day (#CMAD) is hosted globally every fourth Monday in Jan, I’ll do a wrap up post and cross-link for this fourth year. Why do Community Managers get their own day? Essentially, they serve customers every other day, so they should get a day of thanks to highlight how they’re changing the face of business, customer care, and our industry. Here’s key stats on the essential skills, requirements of community managers, as well who they follow the most on Twitter. Altimeter Group conducted analysis of 30 global job descriptions of Community Managers to ascertain patterns on job requirements and skills. 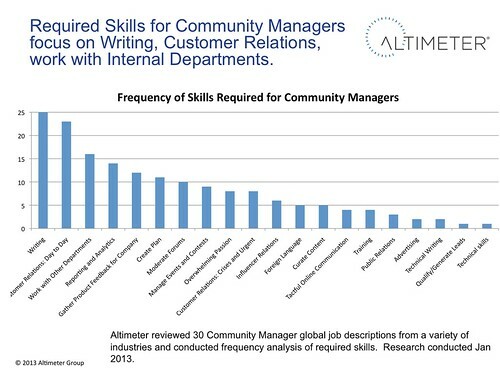 Above: Out of 30 Community Manager job descriptions, the most critical requested skills were writing ability (83%), customer relations in online channels in normal daily conditions (76%), and working with other departments (53%). Other critical skills included reporting, and providing feedback to product teams on innovations and improvements. A few of the requirements included passion/tact/clever people skills, as well as passion for the topic and vertical the CM was covering. Above: Interestingly, 43% requested that Community Managers to participate in social networks –not just online communities owned by the brand. The heritage of the term originated with online communities (before Facebook and Twitter were founded) but the job requirements now suggest that 43% of community manager roles must interact with customers wherever they go. Job Experience Requirements: Out of the 30 job descriptions, 13 (43%) required bachelor degrees, and a majority required that they have Years required about 2.5 – 3 years of experience in social/marketing/customer service. Additionally, 6 companies had a requirement that the community manager have 2.5 – 3 years of experience in the specific vertical which they were serving. If you’re seeking to reach community managers in person, you’ll find key global hotspots in East Coast US, Western Europe, and a scattering up and down the West US Coast. This represents the top 500 followed community managers (update: Little Bird has provided a method and list of top 1000 CMs), and is not representative of the thousands of total CMs in the entire industry. Long time friend, Marshall Kirkpatrick (RWW, now entrepreneur) provided me data on influential community managers in Twitter. While I’m not involved in creating his social analytics product, Little Bird they provide this service analysis to any topical community. 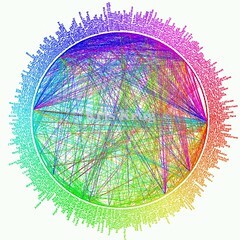 By analyzing which Community Managers are most followed in Twitter by their peers, he generated a list. 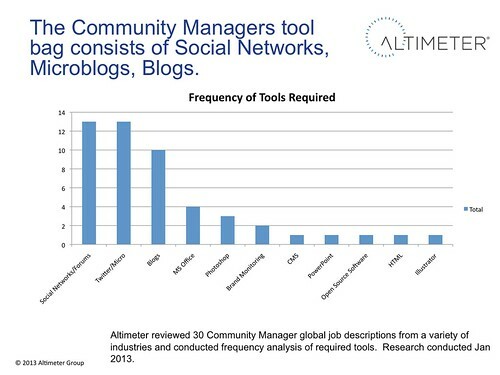 Here are the most followed (thereby highest potential of Influence) Community Managers followed by their peers. Caveat: I recognize that measuring influence can’t be a sole number, but the data provided is interesting on heat maps on a social graph. Yours truly (@jowyang), is followed by 43% of the top 500 CMs, thank you! Summary: As the broader category of Social Business continues to proliferate around the globe, these day to day business programs will be staffed, run, and managed by Community Managers serving on the front line with customers, employees, and partners. This key role represents the shift to digital real time communications in the business workplace, and demonstrates the changing role of authentic and human customer interactions. Credit to data analysis by Julie George of essential skills in data point 1-3.